MAX has a Fresh Look!!! Updated Thursday March 28, 2019 by Christy Centrella. New Uniforms are ALWAYS a fun time!!! External links are provided for reference purposes. Maryland Adrenaline Extreme is not responsible for the content of external Internet sites. 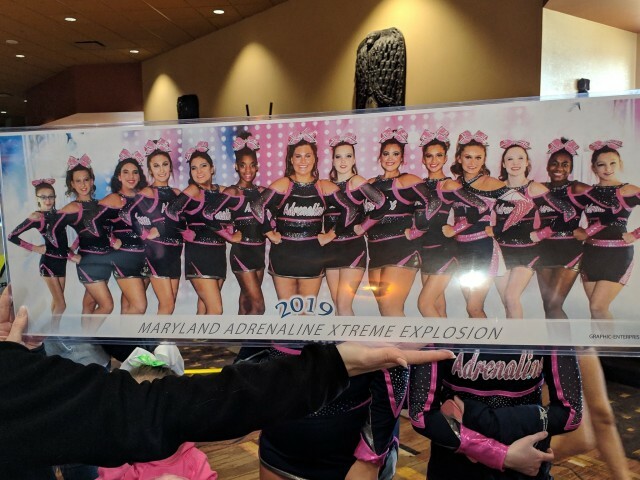 Copyright Maryland Adrenaline Extreme All rights Reserved.